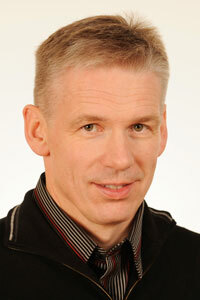 Rúnar Helgi Vignisson started his teaching career as a Teaching Assistant at the University of Iowa 1987-1989. He was a sessional instructor at the University of Iceland 1992-2008. 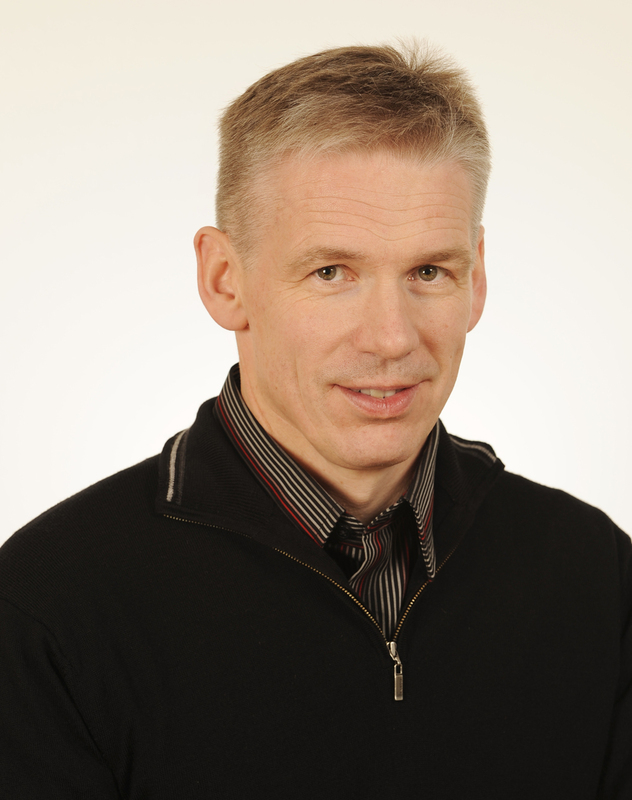 He has been Assistant Professor of Creative Writing at the University of Iceland since 2008.